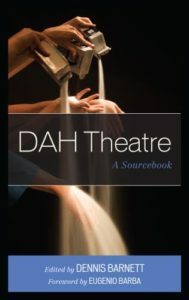 DAH Theatre: A Sourcebook is a collection of essays about the work of one of the most successful and innovative performance groups in contemporary history. With a direct line of descent from Jerzy Grotowski and Eugenio Barba, DAH Theatre, founded during the worst of times in the former Yugoslavia, amidst a highly patriarchal society, predominantly run by women, has thrived now for twenty-five years. 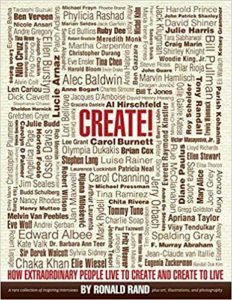 The chapters in this book, for the most part, have been written by both theatre scholars and practitioners, all of whom have either seen, studied with or worked with this groundbreaking troupe. 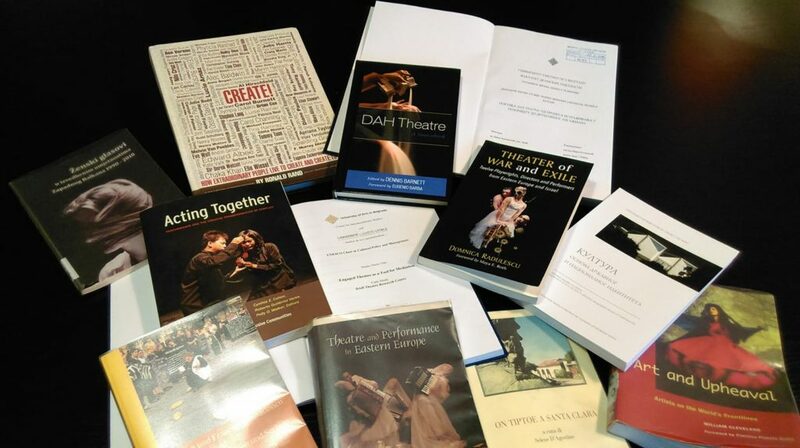 What makes DAH so exceptional? The levels of innovation and passion for them extend far beyond the world of mere performance. 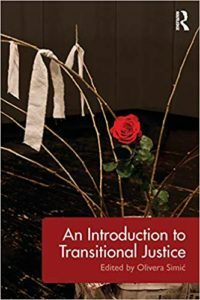 They have been politically and socially driven by the tragedies and injustices that they have witnessed within their country and have worked hard to be a force of reconciliation, equity and peace within the world. 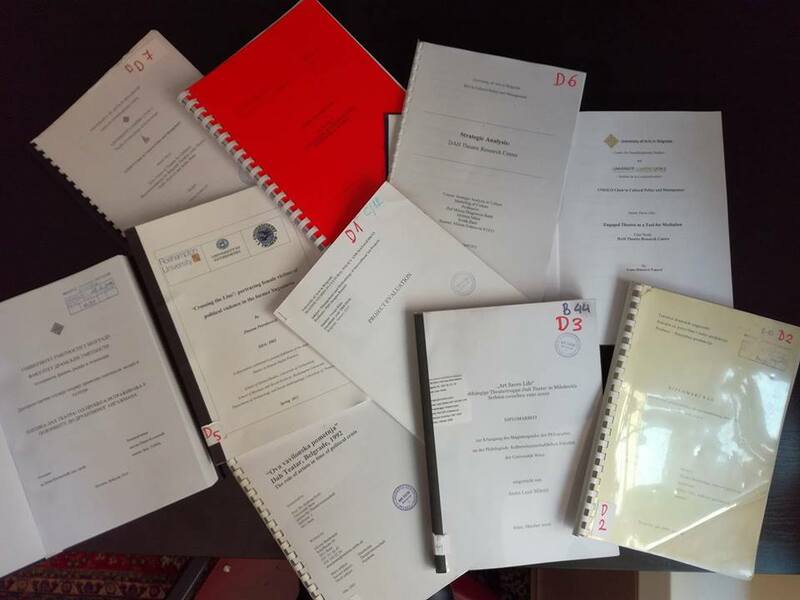 And those efforts, which began on the dangerous streets of Belgrade in 1991, today, have reached throughout the world. Though they still make their home in Serbia, audiences from as far afield as New Zealand, Mongolia, Brazil and the U.S. have discovered their power – both in purely aesthetic terms and as passionate activists.